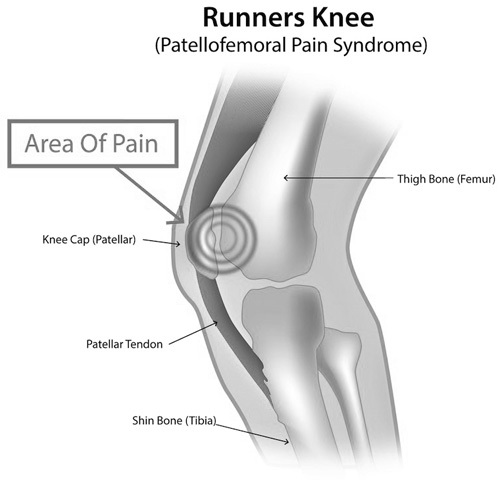 Home › Common Injuries › "Runner's Knee"
Weakness in the medial aspect of the quadriceps muscle. If caused by excessive pronation consider a stability or motion control shoe with an insert. If the individual does not appear to have poor foot biomechanics or their condition has not improved with a change of shoes and an insert, refer to a medical professional for a more thorough evaluation.